Initiated more than 10 years ago by a collaboration between the McGill Centre for Integrative Neuroscience in Montreal, Canada and the Jülich Research Centre in Germany, the BigBrain atlas is the highest-resolution 3D digital map of the human brain produced to date. The atlas was painstakingly reconstructed from 7404 separate sections of a human brain. Recognizing the potential to revolutionize neuroanatomy teaching, neurosurgical training and cytoarchitectural study, the 1 TByte dataset was made available as free open source data in 2013 (Amunts et al, 2013) and downloaded over 25,000 times. 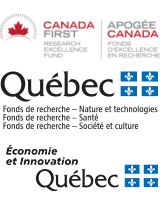 A BigBrain workshop, held at McGill University on November 3, 2017, brought together over 110 researchers and trainees from McGill University, Concordia University, Université de Montreal, and beyond. This Workshop featured 17 podium presentations from international and national renowned experts and 7 poster presentations and visualization tools demonstrations. Pr. Karl Zilles (Germany) delivered a keynote lecture on cortical layers. Organized by Paule-J Toussaint, Claude Lepage, Lindsay B Lewis and Joanne Clark, the BigBrain workshop was supported by the Healthy Brains for Healthy Lives (HBHL) initiative, the Ludmer Centre for Neuroinformatics and Mental Health, the Neuro Dev Office, the Douglas Foundation and the Jewish General Hospital Foundation, and the Human Brain Project. 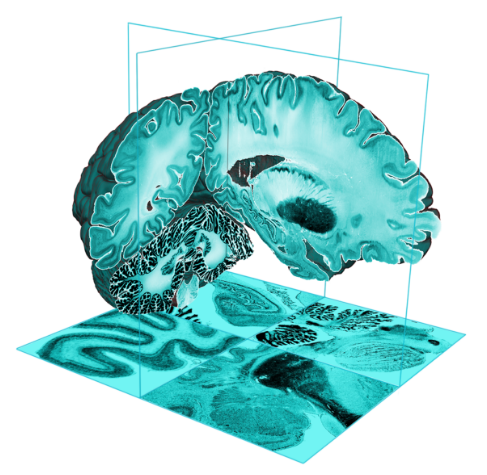 The BigBrain, as is HBHL’s NeuroHub, is built on the CBRAIN/LORIS infrastructure, and hence, represents a significant tool to advance neuroscience research. As an open-access tool on which others can build, the BigBrain will revolutionize neuroscience teaching, knowledge transmission, research and specialized tool development in addition to yet un-thought-of applications. The workshop created opportunities for collaboration and training. Enthusiastic participants expressed their desire to repeat the experience in the near future, and the organizers have proposed to make the workshop a biennial event in line with the current format.